Open to ALL BOYS & GIRLS AGED 4-12. 9:30am – 2:30pm for 5 days. 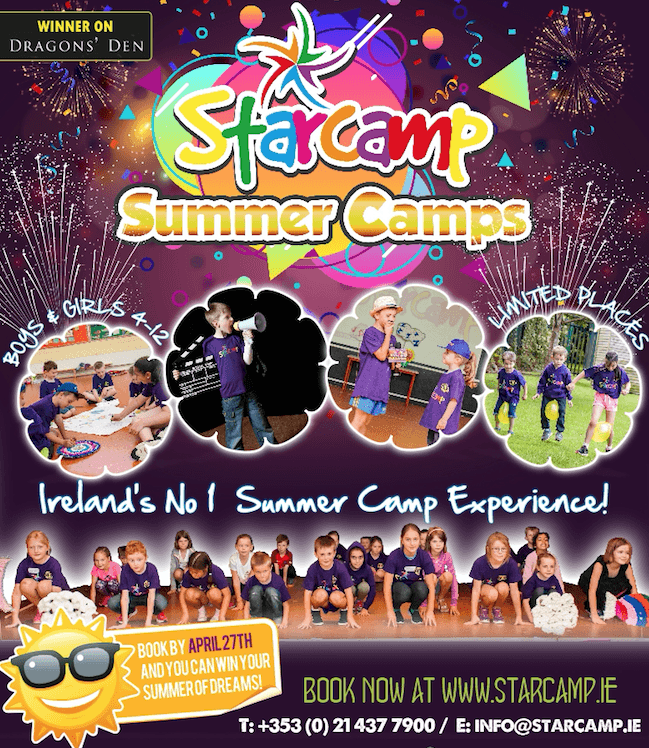 Either book online now or call Starcamp on 021-4377900 to secure your place today.